Burn time is approximately 85-90 hours depending on air currents in the home or office. 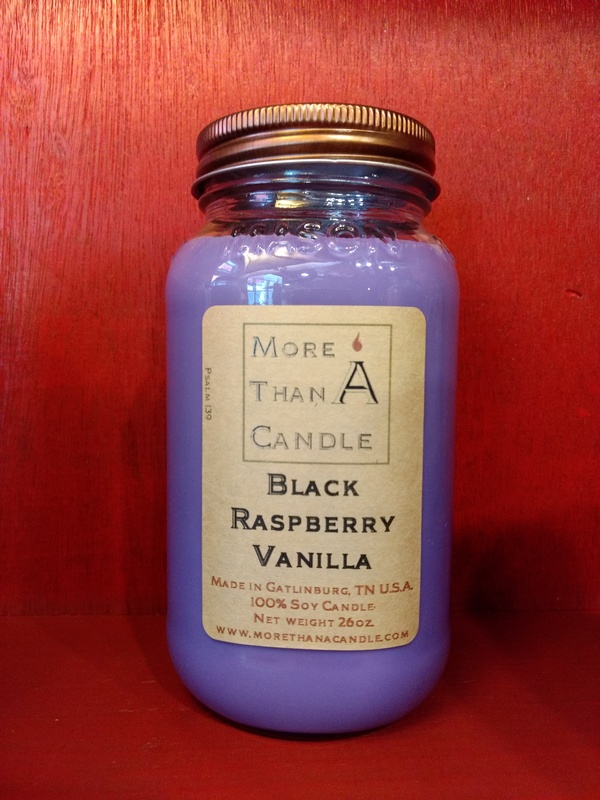 All of our candles are made with 100% soy wax, and 100% braided cotton wicks with no lead! Our soy candles are made from soybeans and are completely biodegradable. They are renewable, sustainable, environmentally friendly, and biodegradable, water-soluble. Since the melting point for soy wax is relatively lower than paraffin, petroleum or beeswax, they are longer lasting and have a cooler burn. Leave this candle burning for at least 1.5 hours to insure it burns evenly to the bottom. Always burn candles in areas free from drafts. Never leave your candle unattended.